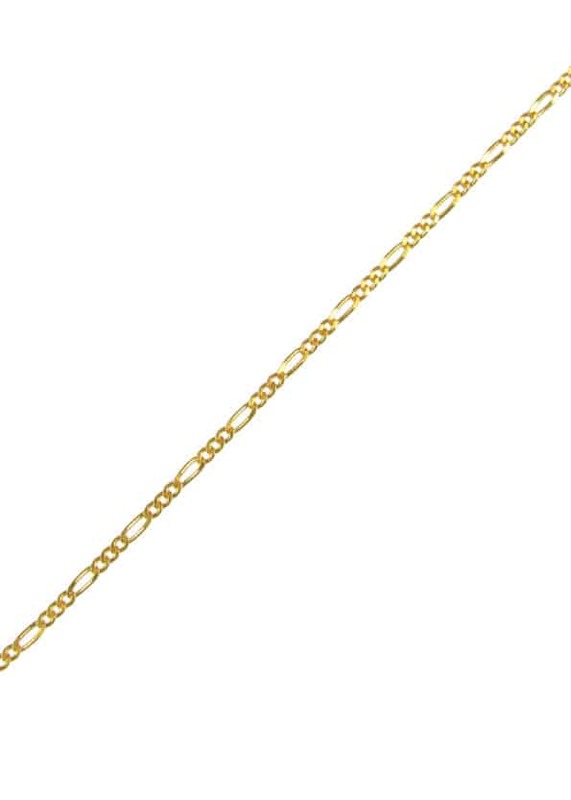 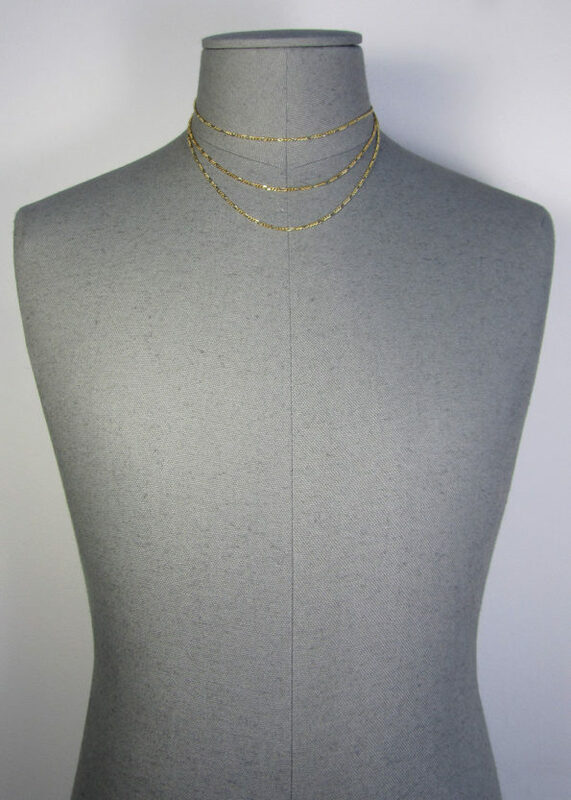 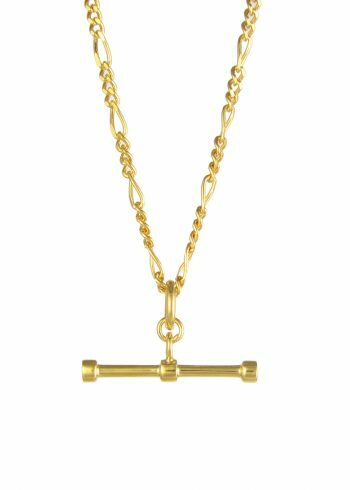 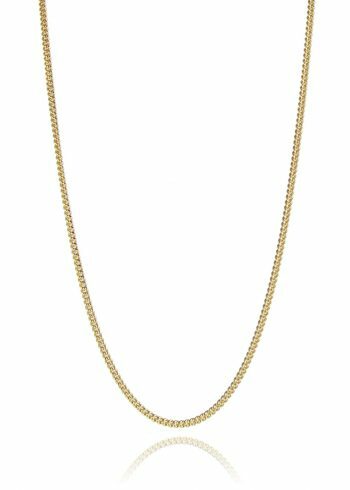 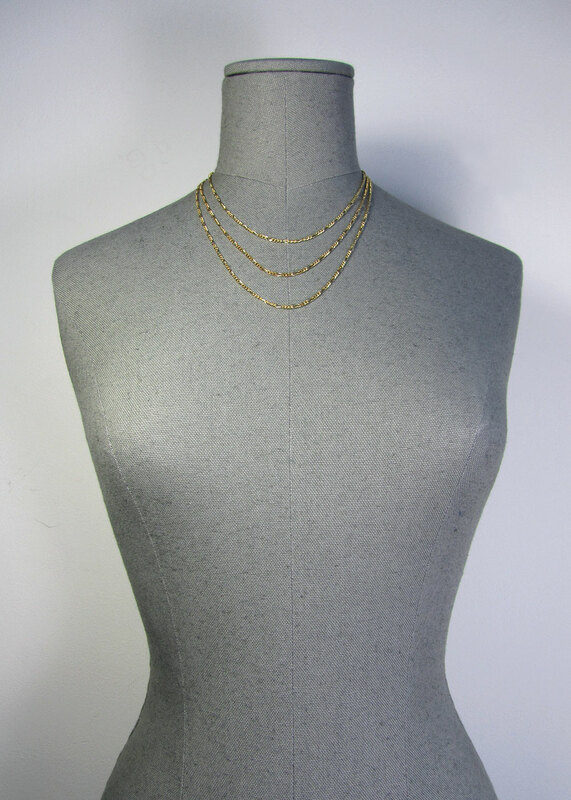 This style of chain has three small links followed by one large link, and is known as figaro chain. It is available in 16”, 18”, or 20”, shown photographed on both male and female mannequins. The links measure just over 2mm wide. 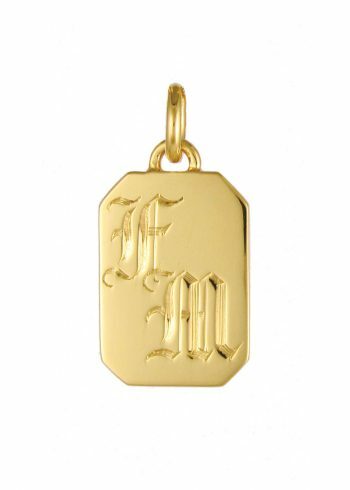 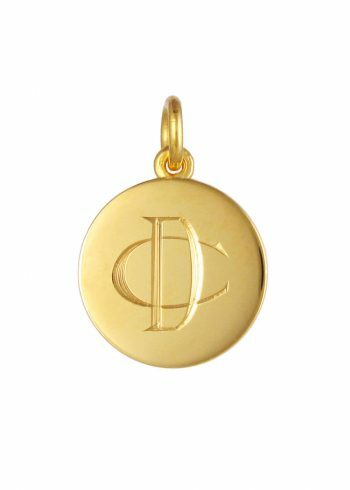 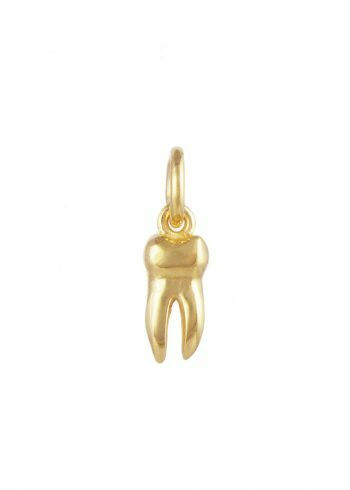 Made of 22ct Gold Plated Sterling Silver. 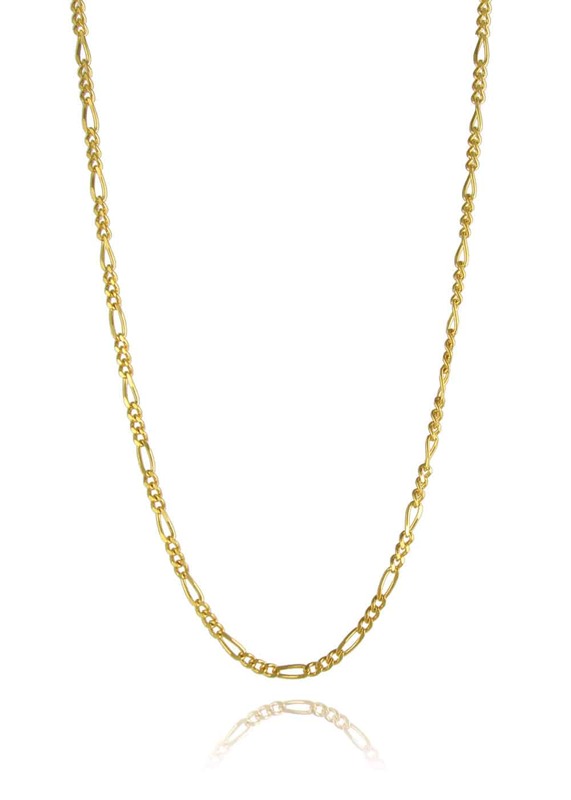 The chain looks great with a pendant, or just on its own.